I wrote about my bloomin’ lovely maternity shoot with Danielle and Richard in a previous post, and now I’m pleased to introduce gorgeous little Thomas, looking distinctly less bump-like. What a cutie! 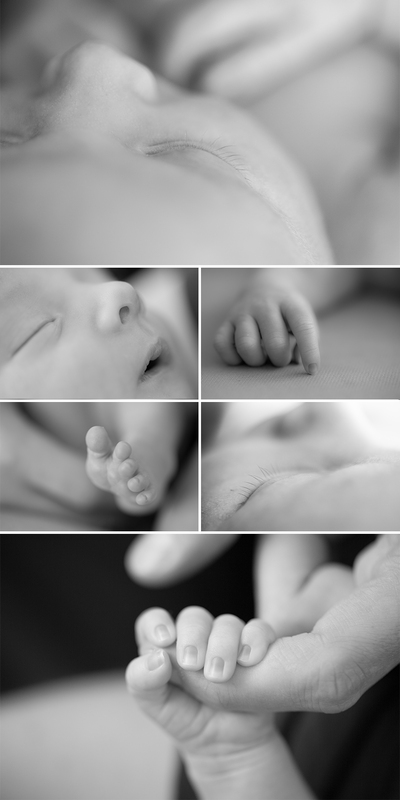 I always prefer to photograph newborns (and new mums) at their homes. I do this mainly for comfort reasons; the last thing that parents need is a scheduled appointment in the first few weeks after the new arrival. I also think it’s a really nice opportunity to make a record of you in your home. Like me, many people over here in Qatar and the UAE are expats who probably won’t be in the same country a few years down the line (and if they are, it’s almost certain they won’t be in the same residence!). It’s my hope that when Thomas is not-so-little, he can look back at these pictures he can think of how cool it was that he used to live on the 36th floor of a skyscraper, overlooking the Dubai metropolis (even though he might not actually remember it!). very cute, thank-you and congratulations. Very creative pics to treasure.